So far my blogs or travel expeditions have been revolving around a person. If it wasn’t for that person, then these blogs would not have been possible. For instance my Leh Ride was because of Rajesh whose pictures on Facebook literally kicked me out of my seat. And then the recent Harley Davidson Ride where I got to ride Iron 883 and Street 750 because of my friend Mihir Kulkarni. I guess that is how most of us have done our travelling. Some or the other person influencing/inspiring us to undertake the expedition. Even my present Bengaluru to Bhutan experience is no different. It is because of Mr. Sameer that I am doing this Bhutan ride and sharing my experience of seeing the last Shangri La aka The Thunder Dragon Kingdom. I know Mr. Sameer from my Leh ride and it was his suggestion that I visit Bhutan. He’s enthusiasm about Bhutan and how it is a must can convince anybody to take this expedition. His special mention about Bhutan and the strong culture they have preserved even after many years was fascinating. I was spellbound to know how somebody could not be influenced by the west even after so many years! And just because he suggested, I am not giving the credit of my expedition to him! But also because of something he said to me when I was in a fix. Before that, something about Mr. Sameer. He is an engineering graduate and runs his own business of welding machines. Basically he is an entrepreneur with variety of tastes. He loves traveling coupled with history and literature. He also loves to explore many adventure rides and learn foreign languages. It was his idea of traveling to a different country each year that caught my imagination and I hope to follow that. Now coming to the reason why i credit Mr. Sameer for this ride. I was in a fix with the purchase of a camera, basically a DSLR which was costing around 38k INR. After a lot of internet search, asking my friends and doing trial visits to showroom I had fixed upon a camera model to purchase. And many of my friends did support me, especially now that I am in Travel Mode! Just when I took out my card to make the transaction I get a message from Sameer telling, ‘Given a chance, always Invest on Skills or Experience, rather than Things’. That is it, I just put back my card and said to myself that I am not buying this camera, at least for now. And quickly saw my To-Do list and found Bhutan sitting there……..I said to myself let’s do this, Bengaluru-Bhutan. No doubt a good DSLR adds value to my blogs or travel experience and will be a good investment down the line. But I am not a photography freak nor a photographer as of now. Added to that, the kheeda of photography is yet to bite me! And also the fact that I could always ask my friend who lent his camera for the Leh Ride. After all when will friends be of help! And also it was time to test my new mobile, IPhone… Once I decided that the Bhutan ride is possible, I had to quickly start planning. I was very sure that I will be doing it my way and will not be taking any packages for this. I checked a lot of travel forums, websites and blogs where people shared their experiences. I guess it is very important that we share our experiences even if it sounds that we are showing off, as many of our friends say! 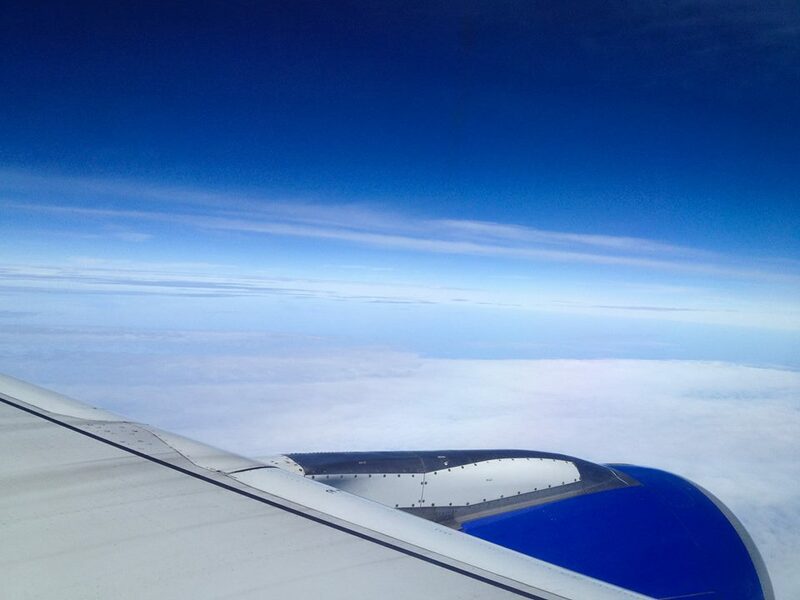 It is because of these blogs and forums where people share their experiences I was able to plan my trip independently. At the risk of making it superfluous and redundant I have written a separate blog on Bhutan Planner. I will try to give all the details covering various aspects, namely stay/travel/locations/bike rentals/permit and etc. As always I informed my friends about the Bhutan trip and wanted to see the head count. After numerous messages and explanations I had just two of my friends who agreed for this ride. I had even contemplated of doing this ride solo. One of my friend Manjesh, is a close college buddy who works for a famous IT company and always wanted to partake a trip like this. The other friend Girish, is my schoolmate who is a businessman. He literally was tired and wanted to take a big vacation. Somehow my Leh Ride contributed a lot for the ‘Yes’ from these guys. And I also promised them that this ride will be equally adventurous. Once I got a yes from these guys, I quickly drafted my Plan_Bhutan (downloadable) and showed it to my friends. All they had to do was just go through it and schedule their calendars . Luckily all three of us had a free slot available for these planned dates. As per the initial plan we thought of booking train for our journey. But to our bad luck the waiting list literally brought tears to my eyes and as a result the idea of taking our bikes was dropped. The next option was to book flights to Bagdogra and from there hire bikes. It was my job to book the flight tickets and in course of doing so I realized something very funny or rather obvious thing. I have flown few times and every time my company used to take care of the booking. I did not remember my friend Girish’s full name, to be precise the surname unlike Manjesh NS. The reason being, it was 2003 that we last met and after that it was only Whatsapp group messages that kept us in touch. Instead of writing Girish R, I ended up writing Girish S and the price I had to pay was a cool Rs. 1500!!! Apparently the airlines do not have a provision to edit the names once booked. Even if you book 40 days in advance. This was a news to me and also a surprise. I do not understand the logic behind this and I feel it is pure exploitation by the so called LCC (low cost carrier). I guess it is one lesson learnt the hard way and I just had to grin and say ‘learning curve’……….. The major part was over with booking of flight tickets and the next big thing was to book/confirm about the bike rentals. After a lot of Google search (close to a week) somewhere in one forum I got a number. Luckily the number existed and the phone rang when I dialed. To our happiness this person continues to provide bike rentals and I did the initial talking about our plan. After some discussion and bargaining we finalized our plan of hiring RE Bullet 500cc & RE Bullet 350cc bikes. Up next was hotels and since we were planning a budget trip, I managed to find few good hotels for our stay. (You can check my blog, Bhutan Planner for more details about hotels, bike rentals and other related info) My friend Girish agreed to arrange for our transportation to the airport (advantage of having a business man in the group). And the only thing that was left was the backpacking. Thanks to my small trips and the Leh Ride, backpacking was becoming easier for me. Just like my Leh Ride or for that matter any trip involving more than 2 or 3 days I write the experience on a day-to-day basis. I am sure you will enjoy our roller coaster ride as much as we did. The last Shangri La ride was one hell of a trip I will remember for the rest of my life. 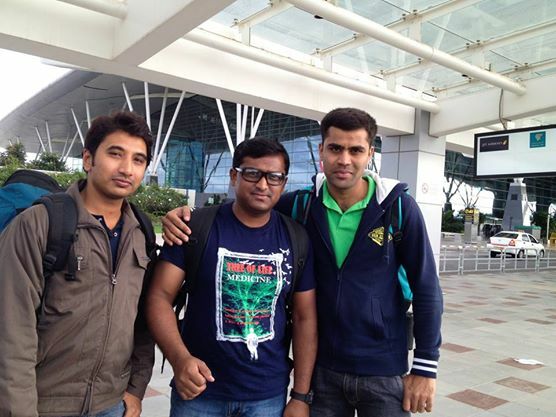 So here we go………..
Day 1: BLR – IXB I left my home at 07:00 in the morning with Giri who also stays closeby. Deepu, his friend and business partner agreed to drop us. Next we picked Manjesh who stayed in Malleswaram and reached Kempegowda International Airport around 08:45. As usual the airport was filled with domestic flyers and the baggage check-in took some time for us. Up next was security check and I was surprised to see one passenger who was asked to remove his shoes. When I asked the security guy he said, ‘sir apka bhi shoe nikalo’ (kindly remove your shoes also). Upon pestering him he said the metal buttons on my woodlands shoes were the problem. I decided not to use my woodland shoe next time at the airport! Later Manjesh was asked to step aside and it was because of his Swiss knife which he forgot to put in the baggage. We had to either deposit there or go back to baggage counter with one of our bag (luckily we had a small cabin bag with us) and get it checked. Meantime Girish was very hungry and decided to have something at the Malgudi in the airport lounge. I was shocked to know that he had paid Rs.120 for just two small idli! Luckily I wasn’t that hungry and could manage to continue till the flight landed at Bagdogra. The skies were clear and the pilot announced that we would fly at an altitude of 35000 feet and reach Kolkata in 3 hours. Once the flight landed and we were waiting for the passengers of Bagdogra to board, the airhostess announced a breaking news! The flight to Bagdogra is cancelled due to bad weather. And I said to myself ‘what the fish’….. This literally was a bolt for our plan and I had never expected this. But to my luck, I had kept one day as buffer just in case if we are not able to get the permits on time. And that reserve day was to be used here. After applying for a partial refund at the airlines counter we decided to take a taxi and continue our journey to Siliguri. Like us there were many travelers who were stranded and their plans went for a toss. Few were agitated and asked for full refund, which actually seems is the rule as per the DGCA (Director General of Civil Aviation) directive. But the airlines straightforwardly refused any such privileges. Beware of the taxi guys at the airport, they take you for a ride even before you board their vehicle! One guy was charging us 20k INR and the other guy 15k. Luckily there was this guy who said, ‘sir you better take a bus and reach Siliguri. It won’t cost you more than 500 Rs’. And to my surprise even he was a taxi guy but he liked people from my part of the country and hence the advice. Now my stomach started to growl and so did the other two fellows. Right in front of Netaji Subhas Chander Bose Airport you find a restaurant which serves delicious chicken biryani. Like us many flight passengers were taking bus because of the cancelled flights and the buses were jam packed. From airport to the bus stand it was a good one hour ride through the busy choked Kolkata city. What you see sitting in bus is no less than a video game! 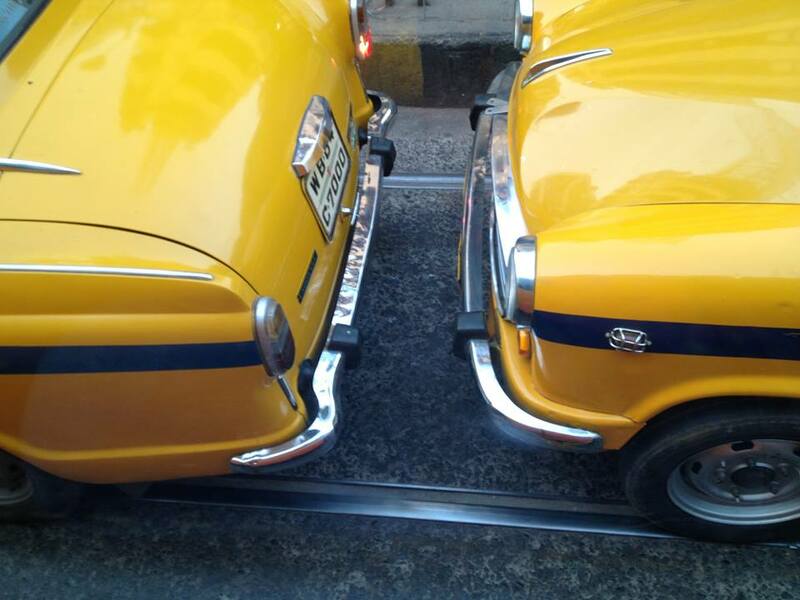 The taxis especially are in such a hurry that they almost kiss you at each junction or signal. I used to curse the Benagaluru traffic but that moment I felt happy to be in Bengaluru. All along the stretch I found the tram track which was meant for the train to pass. But rarely did I see the train and it was the taxis plying on those tracks. Finally after few km I got a glimpse of the antique tram running on the roads. It looked very cute and felt happy that the government is still running it. Around 16:30 we reached the bus stand and started to enquire about the buses to Siliguri. The travel touts walked up to us and showed few buses. One bus named ‘Rajdhani’ was finally shortlisted and we got the last row seats! We did not have the luxury of skipping this bus or demanding for a better bus. Added to that the tout said, ‘Sir heavy fox, all flights cancel and no seats. Few buses seat only’. I could understand every bit of his English but one word surprised me, fox! And later I realized he meant ‘Fog’. The bus was packed to its full capacity and there was hardly any space to move our bodies. Around 17:30 the bus left for Siliguri and outside it was pitch black as if it was midnight! This was new to me and something which created many more problems in the coming days.